As a marketer or businessperson, it is obvious to be excited and challenged by how you’ll need to fine-tune your business digital marketing platform in this year. And for this, your past and current marketing struggles will help you a lot in brand recognition, increasing online leads and establishing your business as a convincing resource for the people. Whatever the primary focus of yours in preceding years, now this year you have to move further with some trendy yet valuable marketing strategies. This year, you have to push your marketing efforts even further! Characterized by needs, preferences your customers fall into particular classes or groups. It is your task to identify those groups, identify your customers, know their needs, and know about the market reports. Then, address all these things more successfully than your competitors. Do not forget, you have to outstand in the market from the rest, and for that, you have to do something more valuable than the rest. Now, you have studied your customers, know your competitors, it is a time to sell to the market segments that will be most money-spinning. For this, make very sure that your product offering meets the requirements or desires of your chosen target market. There’re many strategies, but you have to choose the best one that matches perfectly to the needs of the people you want to target. On the other hand, the irrelevant offering is a waste of time and efforts. After the successful marketing strategy, turn towards the marketing activity which ensures your target market know about the services or products you offer, and why they meet their needs. You can achieve this through many ways – such as various forms of exhibition, advertising, public relations, digital marketing and an operative ‘point of sale’ approach. Try to limit your activities to those means you think will work best with your target market. We often overlooked the importance of monitoring and evaluation which we have no choice to do so. Observing and estimating how effective your approach or strategy has been being a crucial element. This will help you in knowing how your strategy is working if it’s effective and so you can decide your future marketing. For the respective purpose, ask your customers how they heard about your business and what they think about it. More in-depth inquiry can come from surveys, focus groups and inspect clients’ online behavior. Now it’s a time to move your entire focus towards marketing plan. 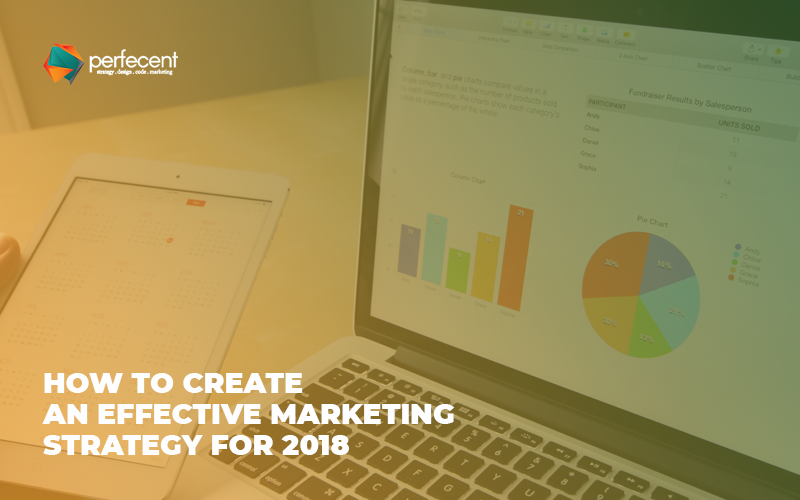 Once you have defined your marketing strategies, write a marketing plan that sets out how you intend to execute that strategy and evaluate its success. The plan should be continuously studied and updated so you can respond rapidly to fluctuations in customer needs and approaches in your industry and in the broader economic climate. So, these are the strategies that will make your business more successful this year!